One focal point of the company’s R&D work is automated driving. As part of the move toward accident-free mobility, Bosch is pursuing two development paths. The first concerns driver assistance systems, which will enable partially automated driving in private vehicles (automation levels 2 and 3). 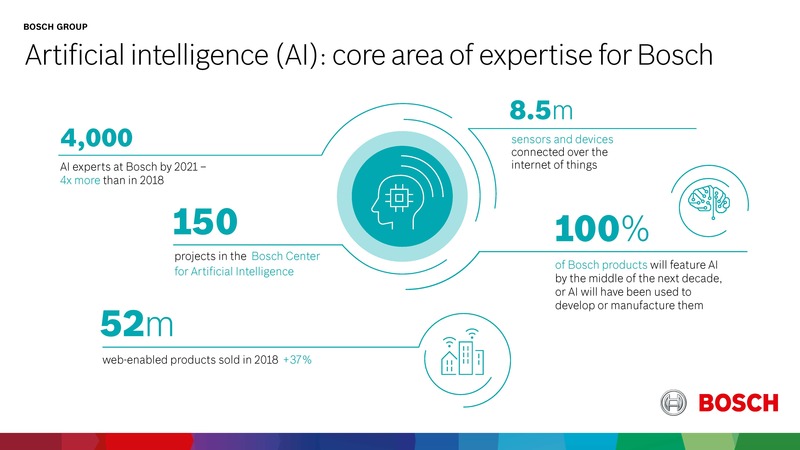 Bosch is a technology and market leader in this area. The company expects to generate sales of 2 billion euros this year with driver assistance systems. The second development path will lead to driverless driving starting at the beginning of the next decade (automation levels 4 and 5). 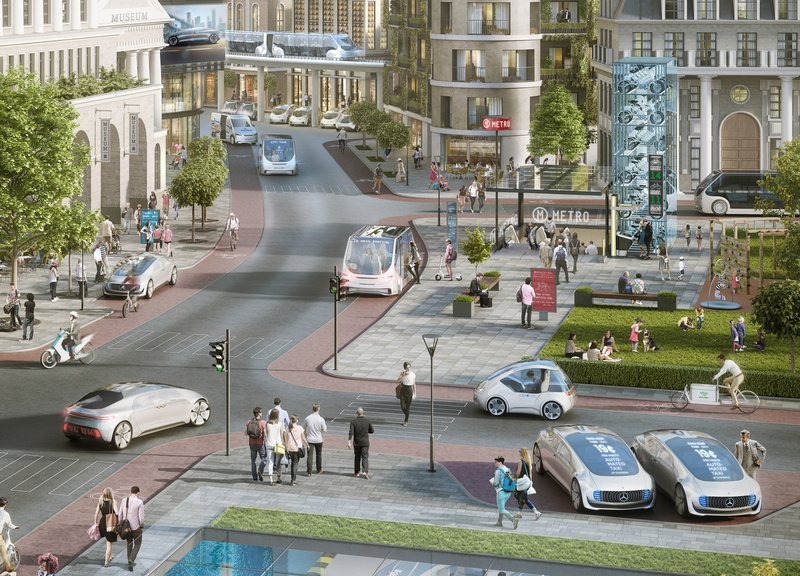 “Driverless driving will be a game changer for individual mobility. 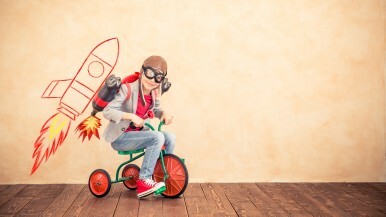 It will open the door to disruptive business models such as robotaxis and shuttle-based mobility,” Denner said. 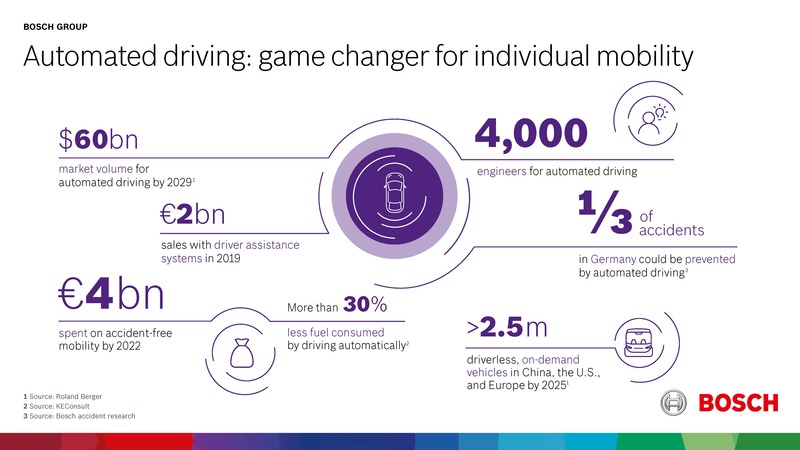 Due to automation’s technical complexity, Denner views it as a future focal point of investment: “In the period up to 2022 alone, we expect our upfront investments to total 4 billion euros.” Some 4,000 engineers at Bosch are working on automated driving. The market potential of automated driving is huge: between 2015 and 2030, personal mobility will increase by 50 percent (source: ITF). 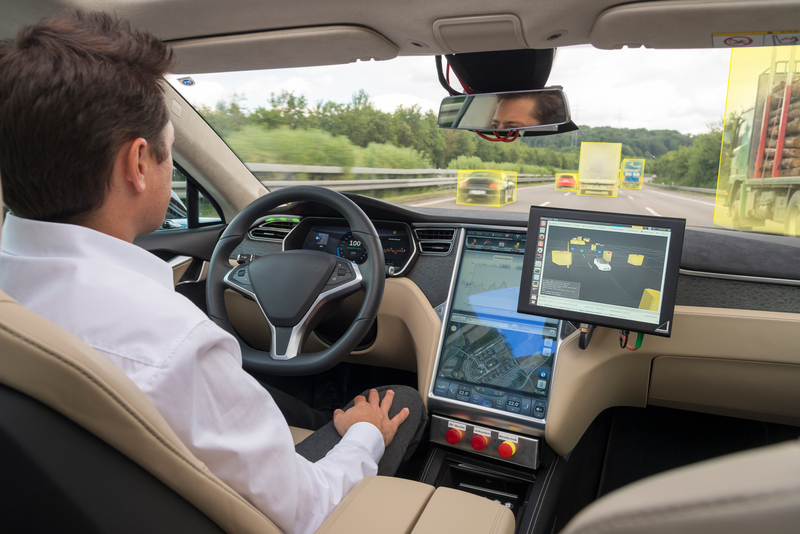 Over the next ten years, therefore, analysts expect the market for automated-driving hardware and software to be worth some 60 billion dollars (source: Roland Berger). By 2025, most of the 2.5 million on-demand shuttle buses around the world will be driverless (source: Roland Berger). Experts predict that by 2035, sales relating to shared mobility will reach nearly 160 billion dollars (source: BCG). 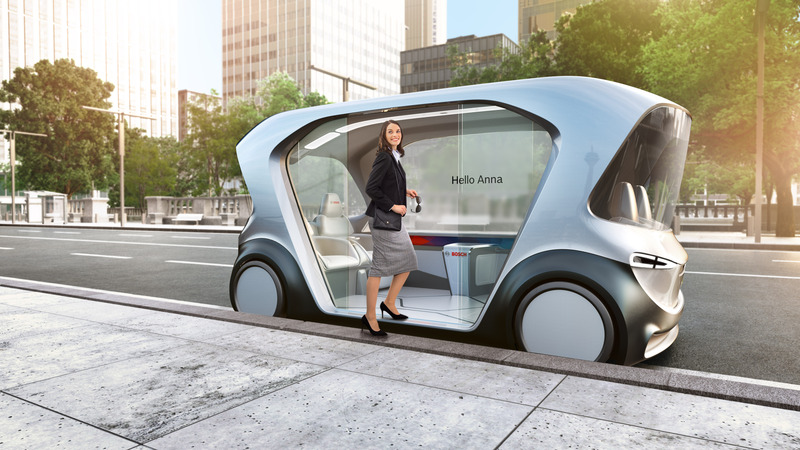 Bosch will offer both technology and services for this form of mobility. 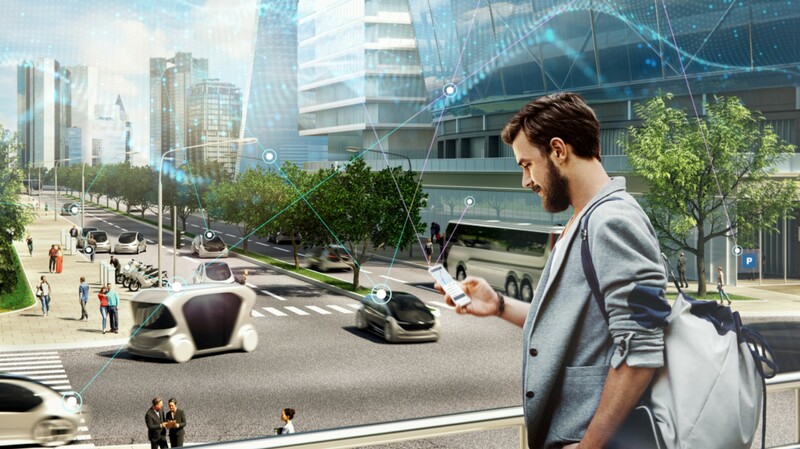 The Bosch ecosystem for mobility services already combines solutions and services for reservations, payment, parking, recharging, administration, maintenance, and infotainment. 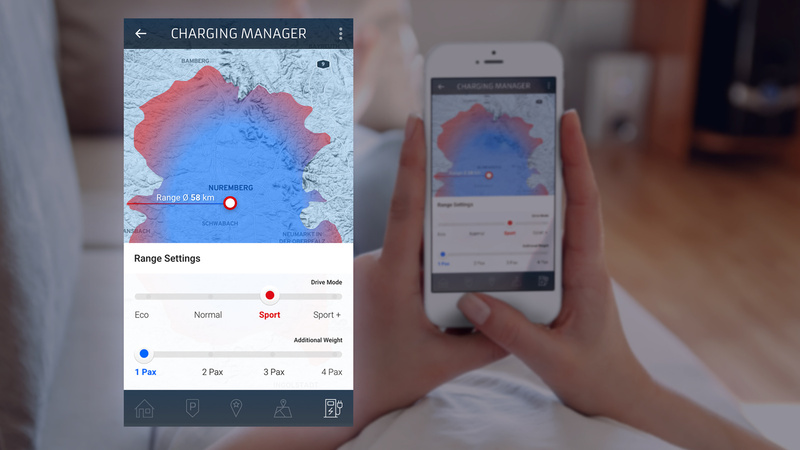 One of these services is Convenience Charging, a connected navigation and recharging solution for electric vehicles. Bosch’s first regular customer is the German electric vehicle manufacturer Sono Motors. 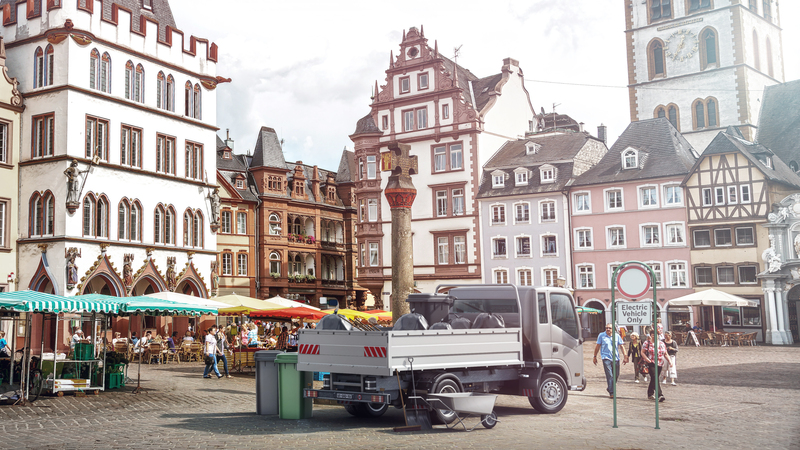 “Our connected solutions mean we can make electromobility suitable for everyday use,” Denner said. 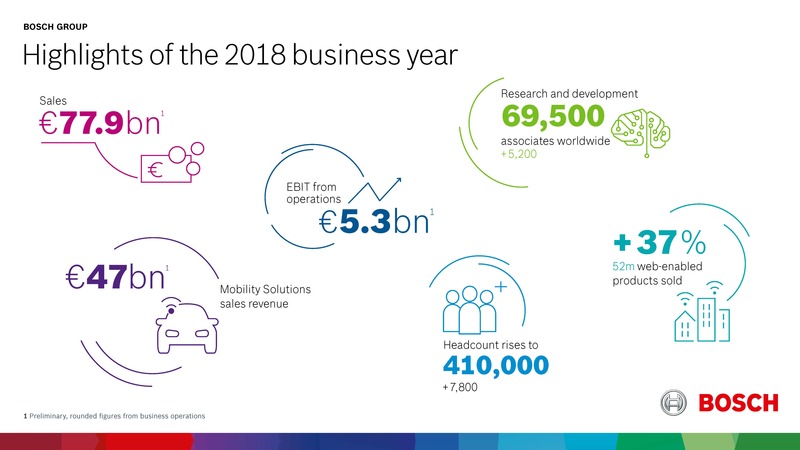 In 2018, Bosch acquired 30 electromobility projects worth several billion euros. By 2025, the company aims to increase its sales in this area tenfold, to a total of 5 billion euros. “We aim to lead the mass market for electromobility,” Denner said. In the electromobility business, no company is as broadly diversified as Bosch. It electrifies all kinds of powertrains, from bicycles to trucks. Today, for example, more than a million cars around the world are equipped with Bosch electric or hybrid components. Denner continued: “In the future, people will say that there’s no electric car on the planet without a bit of Bosch inside.” This applies especially to China, the world’s largest electromobility market, where Bosch already leads the passenger-car segment. The company recently entered into a strategic partnership for automated and electric driving with the Chinese electric car manufacturer NIO. In China, Bosch will also start production in 2019 of the e-axle, an especially compact powertrain solution for electric cars. A newly developed 48-volt battery went into mass production there a few weeks ago. As early as 2030, 20 percent of new cars worldwide will be partly electrified with 48-volt systems. 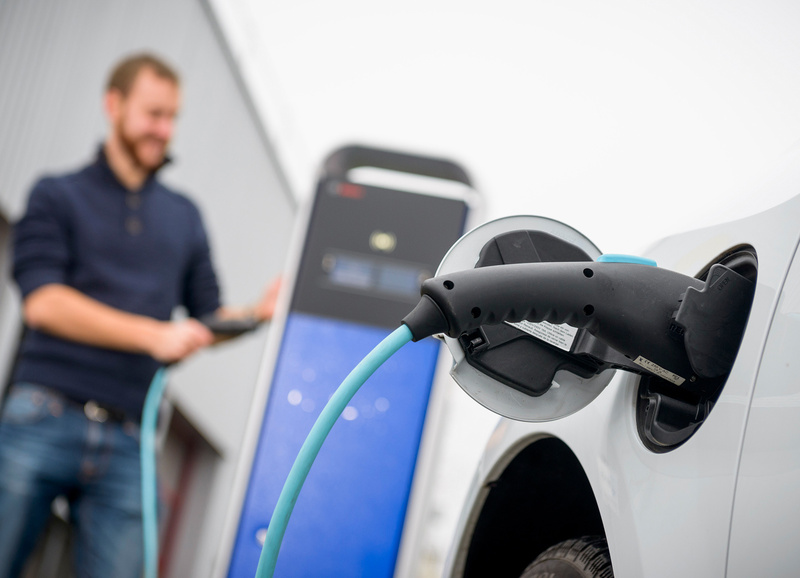 Moreover, with the complete acquisition of EM-motive GmbH, Bosch is strengthening its position in the electromobility market, which is growing rapidly worldwide. By 2030, global goods traffic will nearly double (source: ITF). “We want trucks to be beasts of burden, but not a burden for the climate or for air quality. Again, the key here is electrification,” Denner said. As early as 2030, one in four new commercial vehicles worldwide – nearly one in three in China – will be at least partly electrically powered. 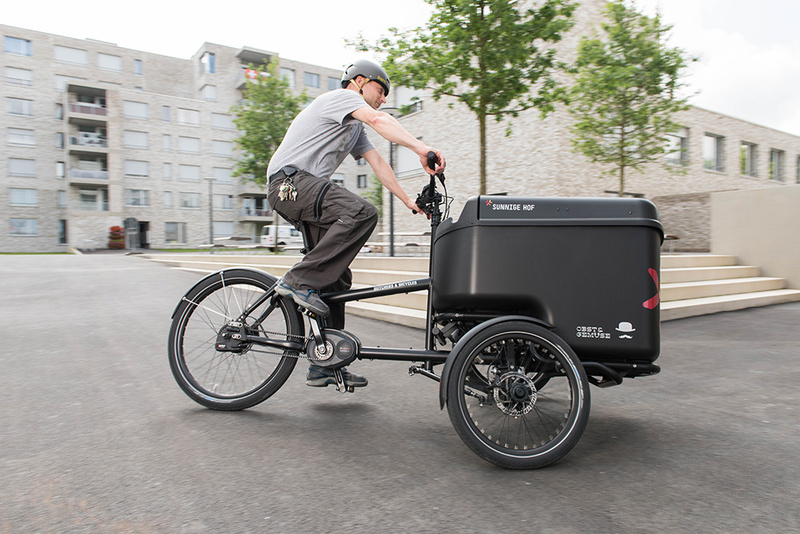 Bosch stands to benefit: The company’s product portfolio for emissions-free goods transportation includes 36-volt power packs for cargo e-bikes, electric motors for light commercial vehicles like the German Post Office’s StreetScooters, e-axles for light and heavy vans, electrified axles for semitrailers, and, in the future, fuel-cell powertrains for 40-ton trucks. 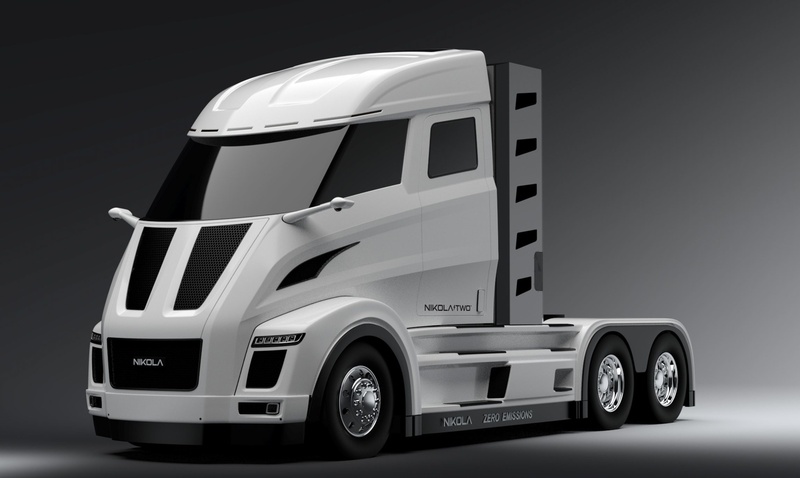 “Whether it’s partially electric, fully electric, battery-electric, or fuel cells, we are ready for the market,” Denner said. 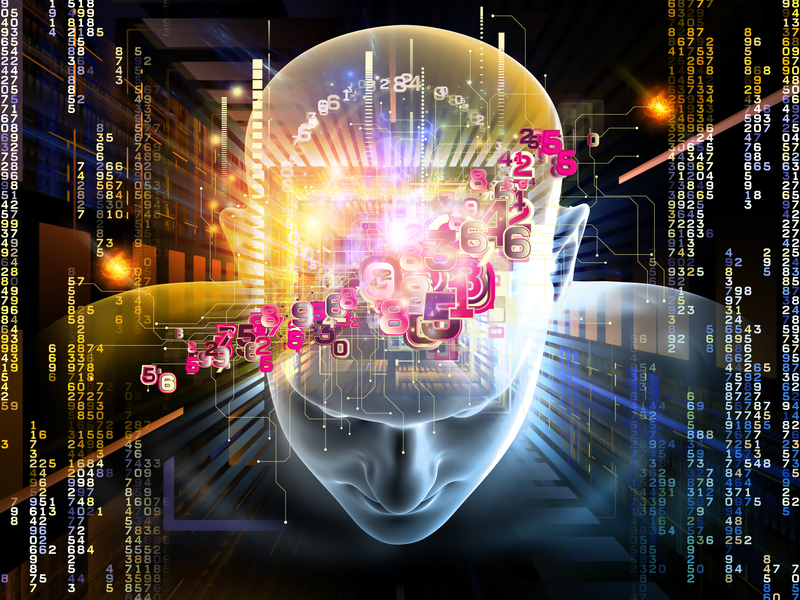 In the future, Denner believes one core area of expertise will be the industrial application of artificial intelligence (AI). “By the middle of the next decade, we want all our products to be equipped with AI, or AI to have played a part in their development and manufacture. True, American and Chinese companies dominate consumer-industry AI,” Denner said, “but without domain expertise in traffic, manufacturing, or buildings, their potential will lag behind that of industrial AI.” Denner reported that Bosch has set ambitious goals for itself: “As an innovation leader, we want to master AI ourselves and join the global elite.” To this end, Bosch plans to quadruple the number of its in-house AI experts from 1,000 to 4,000 by 2021. Associates at the Bosch Center for Artificial Intelligence are working on nearly 150 projects. One of these is the SoundSee sensor system. “The SoundSee algorithm applies machine learning to hear if something is broken,” Denner explained. This enables it to accurately predict machine breakdowns, which in turn brings down maintenance costs and boosts productivity. The SoundSee solution will be sent to the International Space Station (ISS) in the middle of the year. Bosch sees commercial applications for it in manufacturing, buildings, and automotive engineering. Another example of progress in AI is a multi-purpose camera for automated driving that combines image-processing algorithms with AI methods. The result is an intelligent camera for the car that can, for example, spot pedestrians and then immediately recognize and predict their behavior. 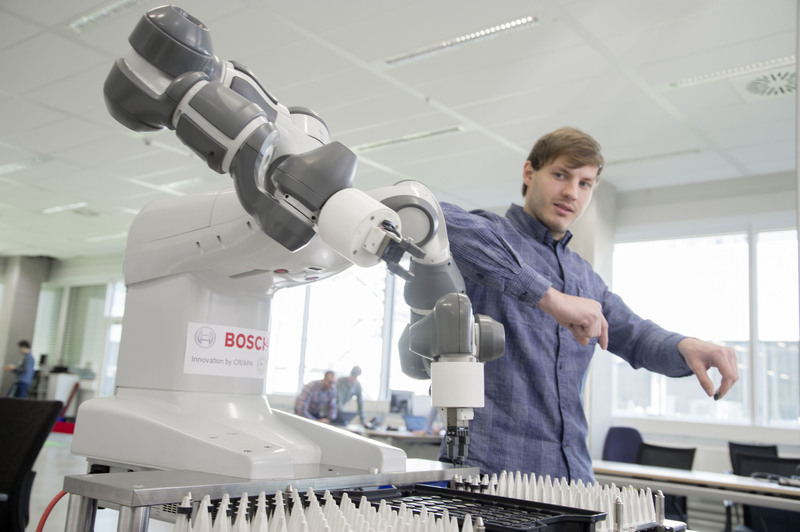 Each year, Bosch invests some 250 million euros in professional training for its associates. They can choose from among some 19,000 different programs. The objective is to impart skills to make sure associates are ready and willing to enter new business areas. 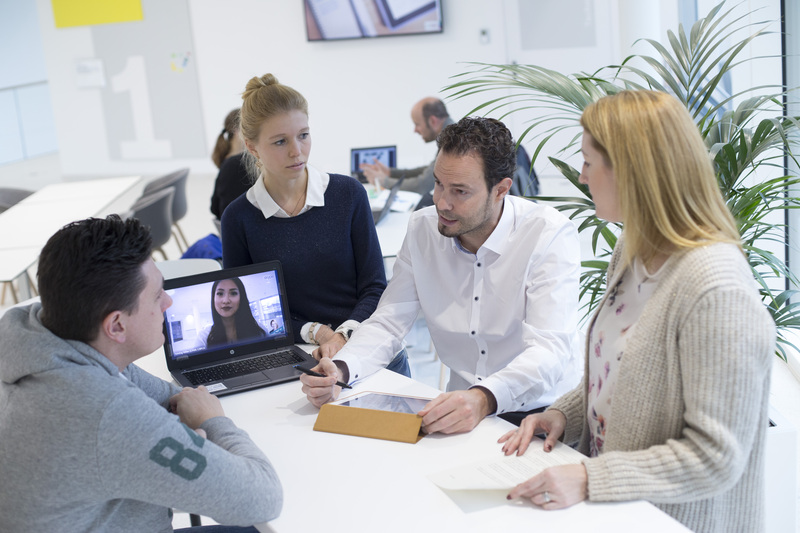 Furthermore, the Bosch Learning Company initiative integrates learning into associates’ daily routines. New offerings such as video classes or apps for learning on the go supplement traditional classroom courses. Denner said, “The Bosch Learning Company initiative encourages associates to take responsibility for their own learning and go at their own pace.” One new development here is “Bosch Tube,” a kind of YouTube for Bosch associates. They can create their own video tutorials and upload them to Bosch Tube, which also contains the entire library of video classes. At the start of the year, Bosch reconceptualized the way its corporate headquarters works with the operating units. “The idea is for headquarters to provide the best possible support for the transformation of mobility solutions and our IoT connectivity business,” Denner said. To this end, Bosch has simplified structures in corporate service areas such as purchasing and human resources, and consolidated 40 corporate departments into 20. From now on, four members of the board of management will be responsible for them instead of eight. The other management board members will be responsible for the operating units. A total of some 20,000 Bosch associates work in corporate functions such as purchasing, finance, HR, and IT. 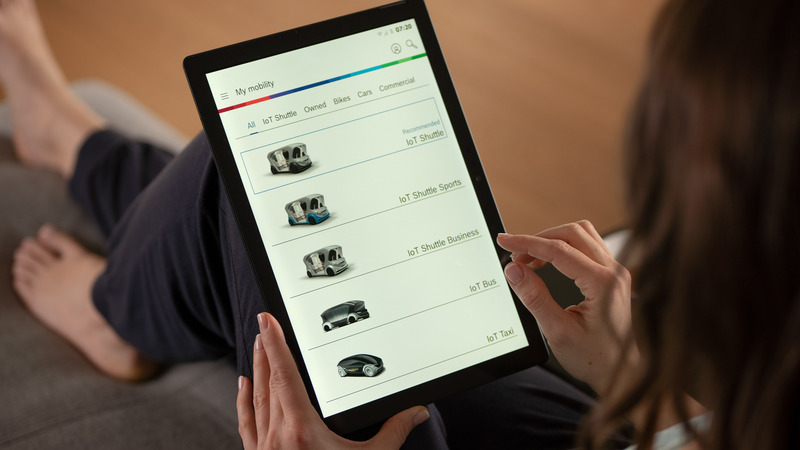 Bosch operating units can look back on a positive performance in 2018. 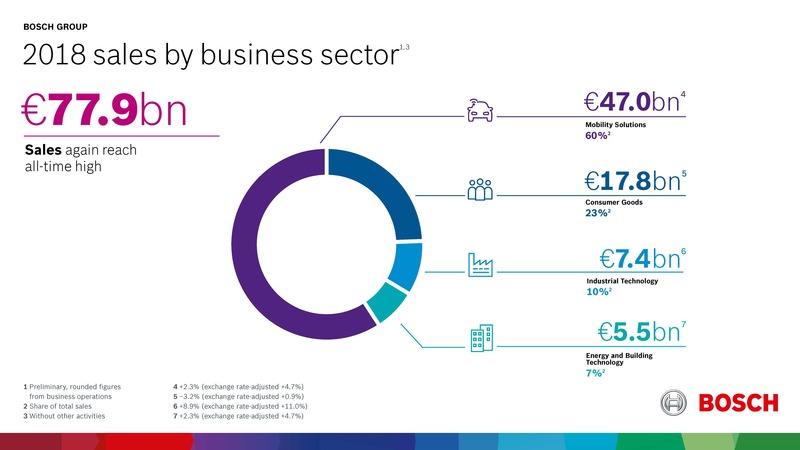 Sales in the Mobility Solutions business sector once again outperformed global automotive production. According to preliminary figures, sales rose by 2.3 percent to 47 billion euros. Adjusted for exchange-rate effects, this is an increase of 4.7 percent. The Consumer Goods business sector achieved sales of 17.8 billion euros, a fall of 3.2 percent. Heavily adverse exchange-rate effects plus strong price pressure in the core markets had a negative impact on the business development of BSH Hausgeräte GmbH and Bosch Power Tools. Adjusted for exchange-rate effects, its sales increased 0.9 percent. In the Industrial Technology business sector, sales rose to 7.4 billion euros. At 8.9 percent, this sector achieved the strongest growth. After adjusting for exchange-rate effects, growth there was 11 percent. The sector’s Drive and Control Technology division in particular continued its positive development. Bosch is currently planning to sell Industrial Technology’s packaging machinery business. The Energy and Building Technology business sector generated sales of 5.5 billion euros. This is an increase of 2.3 percent, or 4.7 percent after adjusting for exchange-rate effects. 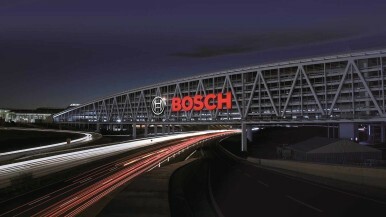 Bosch saw positive business developments in Europe, with sales rising to 41 billion euros. This equates to an increase of 2.1 percent, or 3.7 percent after adjusting for exchange-rate effects. Most of this growth came from Germany and Austria. In North America, sales rose to 12.3 billion euros. Adjusted for exchange-rate effects, this is a rise of 7.9 percent. The nominal increase is 2.8 percent. The main factor boosting the sales increase was the automotive business. In South America, sales remained below the previous year’s level. The principal factor here was the extremely negative exchange-rate effects in the core markets of Brazil and Argentina. In nominal terms, sales fell by 7.8 percent to 1.4 billion euros. After adjusting for exchange-rate effects, sales grew 8.9 percent. Sales in Asia Pacific and Africa rose by 0.4 percent to 23.2 billion euros. Adjusted for exchange-rate effects, this was an increase of 3.1 percent. The region now accounts for just under 30 percent of total sales. 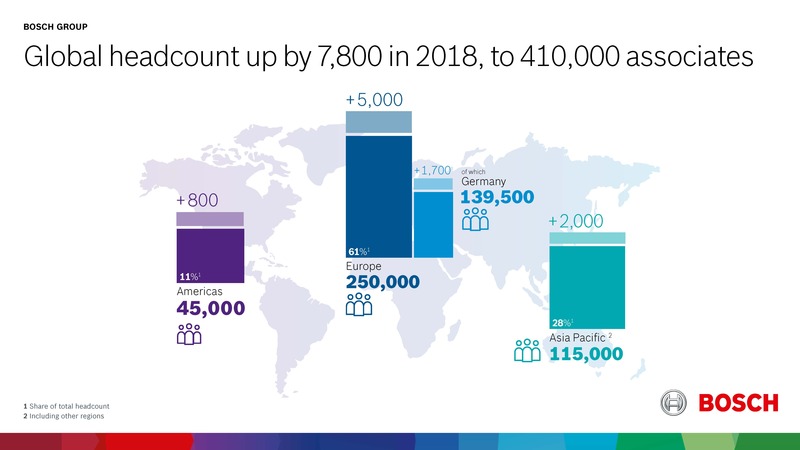 Worldwide, the Bosch Group employed some 410,000 associates on the December 31, 2018, reporting date. This is 7,800 more than in the previous year. The largest increases in headcount took place in Europe and Asia Pacific. 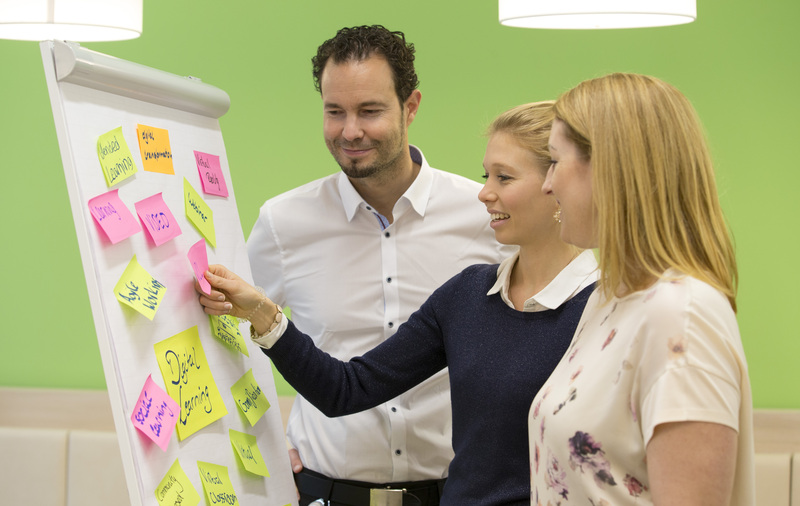 Germany welcomed a further 1,700 associates. The company’s demand for IT and software experts remains high. For 2019, Bosch expects the global economy to grow at a rate of 2.3 percent. “Our cautious forecast is due to the numerous ongoing geopolitical developments, such as the unresolved Brexit issue and various trade conflicts. In addition, aggressively protectionist economic policies in the form of punitive tariffs or withdrawal from free-trade agreements are undermining consumer spending and investment,” the Bosch CFO Asenkerschbaumer said. 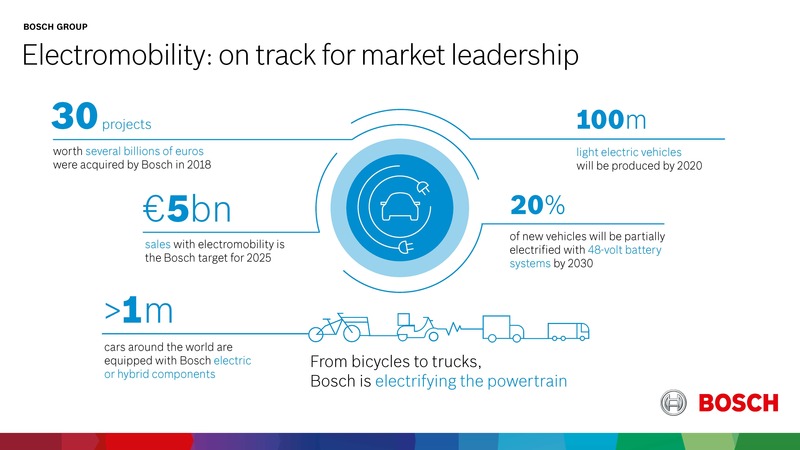 Nonetheless, Bosch hopes to develop better than its markets in the current year and, despite substantial upfront investments, to continue to secure its high level of earnings.